March 19-22, 2015 at the DeVos Place in Grand Rapids. 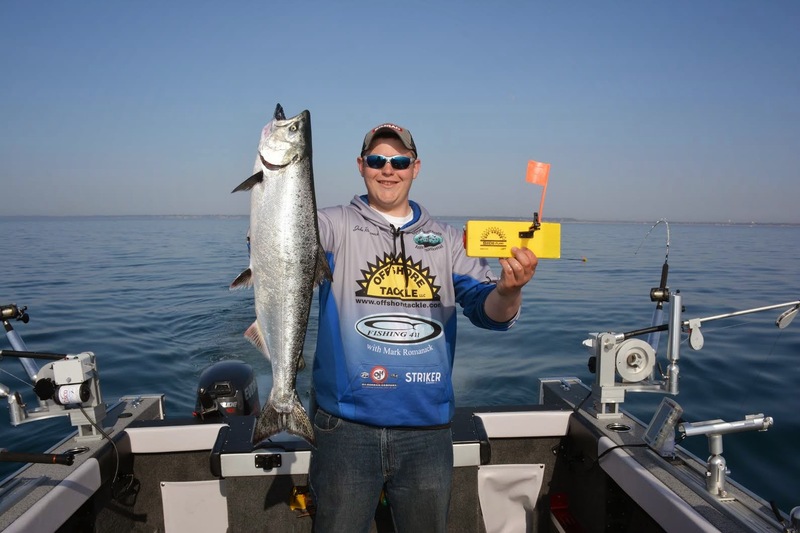 As spring nears and the winter boat, sport and fishing shows wind down, the Fishing 411 crew is focusing their attention on Michigan’s largest and best known outdoor event. Called the Ultimate Sport Show at DeVos Place in Grand Rapids, Michigan, this show comes by it’s name naturally. Not only is the Ultimate Sport Show, Michigan’s largest outdoor event, the USS is also 70 years young, making it Michigan’s longest continuous running sport show. 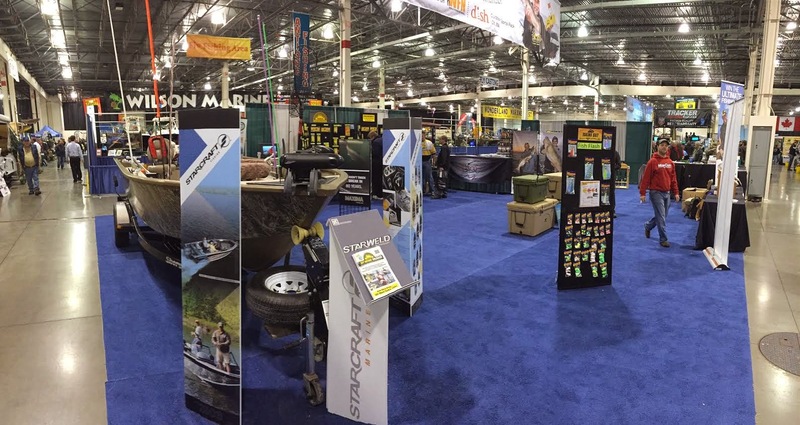 Countless outdoor retailers, outfitters, marine dealers and lure manufacturers come together under one roof to create the “mother of all outdoor shows”. Grand Rapids March 19-22, 2015. Precision Trolling Data, Maxima Line, Cisco Fishing Systems and Okuma Rods/Reels. The entire Fishing 411 crew and a small army of Pro Staffers will be on hand to answer fishing questions in the booth. Both Mark and Jake are doing daily 60 minute long multi-media seminars at the Ultimate Sport Show. Mark will be tackling walleye fishing topics while Jake focuses on trout and salmon fishing tactics. Daily seminars are free of charge and everyone is encouraged to attend. On Saturday, March 21 from 12 noon until 2 p.m. Mark and Jake will team up for their annual Ultimate Walleye Clinic. Historically this has been a paid attendance event, but new for 2015 the UWS is free! A donation for Sportspersons Ministry International will be taken during the event to help support Pastor Maury DeYoung and this worthy outdoor charity. 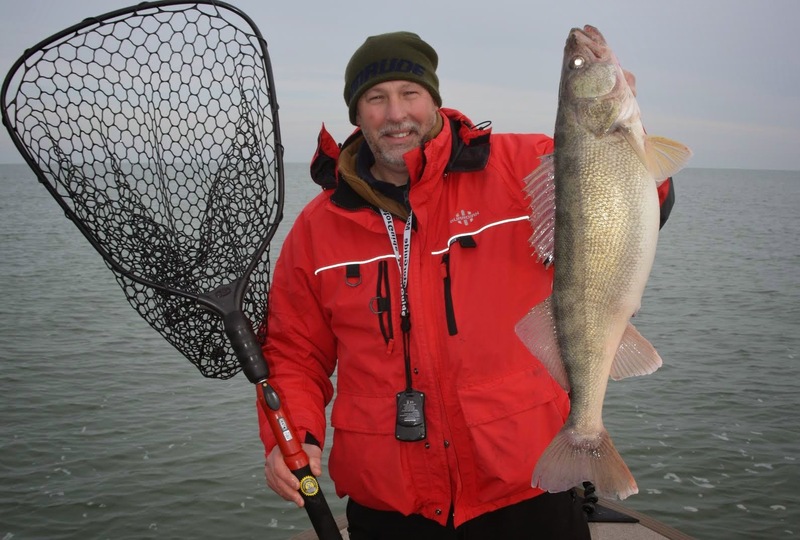 Saturday, March 28th from noon to 2 p.m.
Mark and Jake will present a multi-media presentation and question answer sessions covering all aspects of walleye fishing. Topics of interest include jigging, live bait rigging, trolling, electronics, boat control and much more. In addition, dozens of door prizes donated by Mark and Jake’s sponsors will be awarded to guests who register for this annual event. The Ultimate Sport Show is also one of the authorized registration sites for the Ultimate Walleye Trip Giveaway sponsored by Fishing 411, Pine Portage Lodge, Jay’s Sporting Goods and Ontario’s Algoma Country Tourism. The winners of this all inclusive fly-in walleye fishing adventure for two will also be featured on a Fishing 411 television episode to air in 2016. The winner of the Ultimate Walleye Trip Giveaway will be drawn on March 28, 2015 at the Jay’s Sporting Goods Hook, Line and Sinker Event in Clare, Michigan.